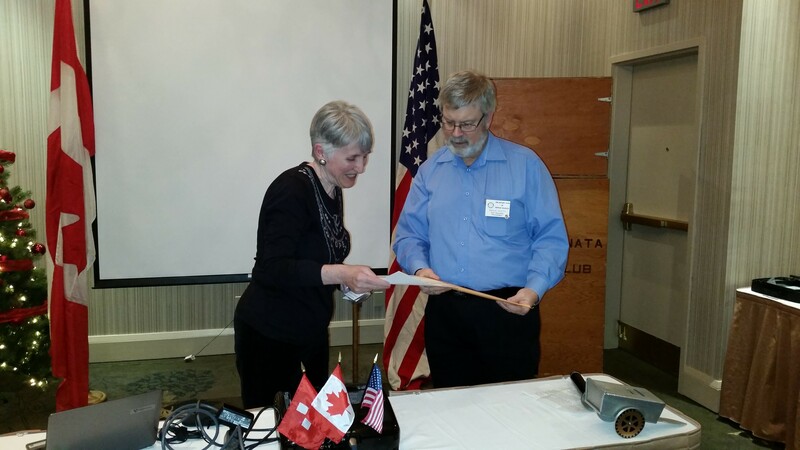 Past President Ed Bellman inducted new members of our club. They are Rtn. Sheila Ludvig (Secondary Education) and Rtn. Linda Newton (Civil Engineering). Past President Dave Pyett inducted Rtn. 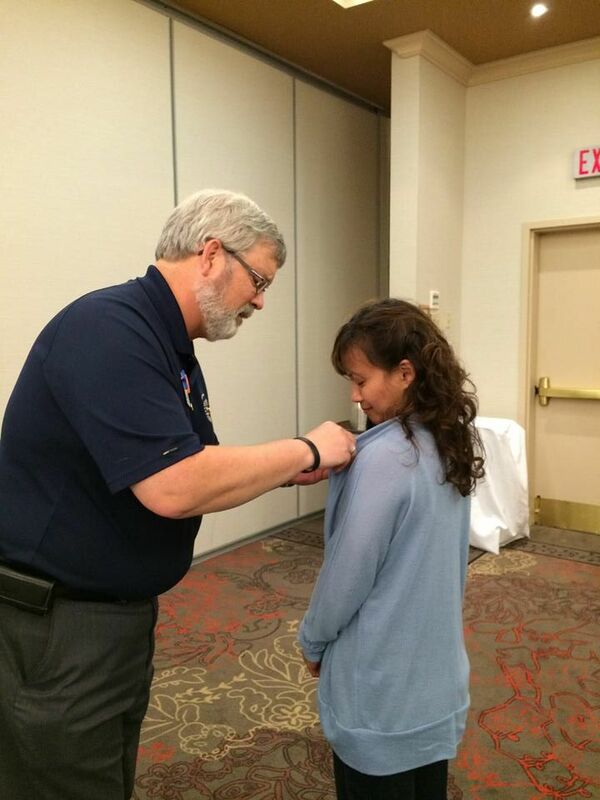 Keithly Jimenez (Information Technology) as a new member of the Rotary Club of Nepean – Kanata. Welcome to Rotary Keithly.